One of the greatest challenges for global companies operating today is establishing a universal set of values while still respecting the diversity of the workforce. 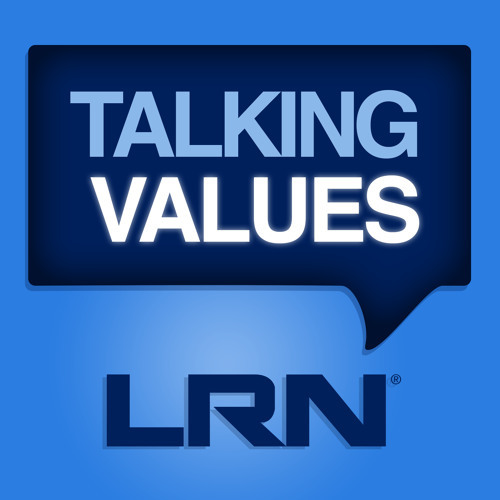 In this episode of Talking Values, host Michael Bramnick discusses how to approach compliance at a company made up of many different races and ethnicities with LRN colleagues Keith Read, Mark Rowe and Wayne Brody. Michael, Keith, and Wayne have all served as compliance leaders at large companies, and Mark has been advising companies in the ethics and compliance space for more than 15 years. Listen now for their ideas about grounding your company in a shared set of values while respecting and embracing its diversity.